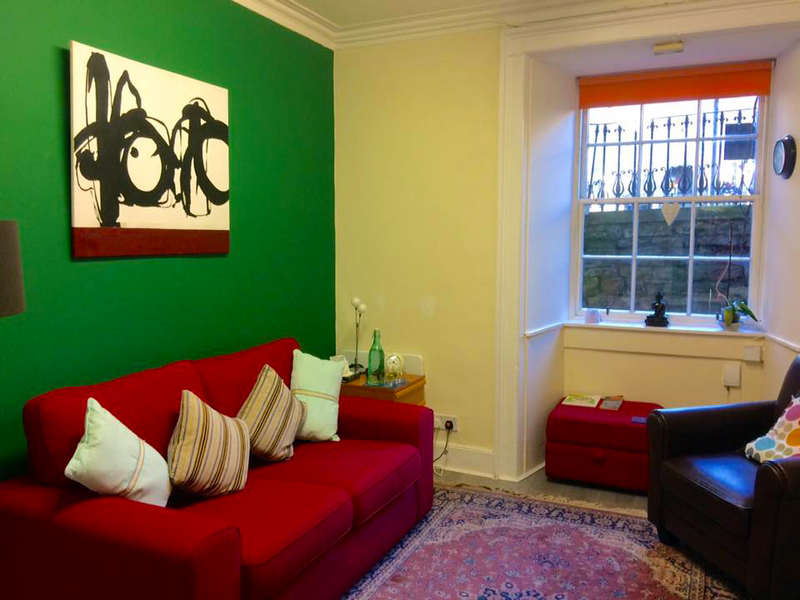 Our warm and welcoming consulting room is situated at 7a Haddington Place, Edinburgh, EH7 4AE. Easily accessible by bus, car, tram and train, there is also the advantage of free on street parking outside the premises and bicycle storage. 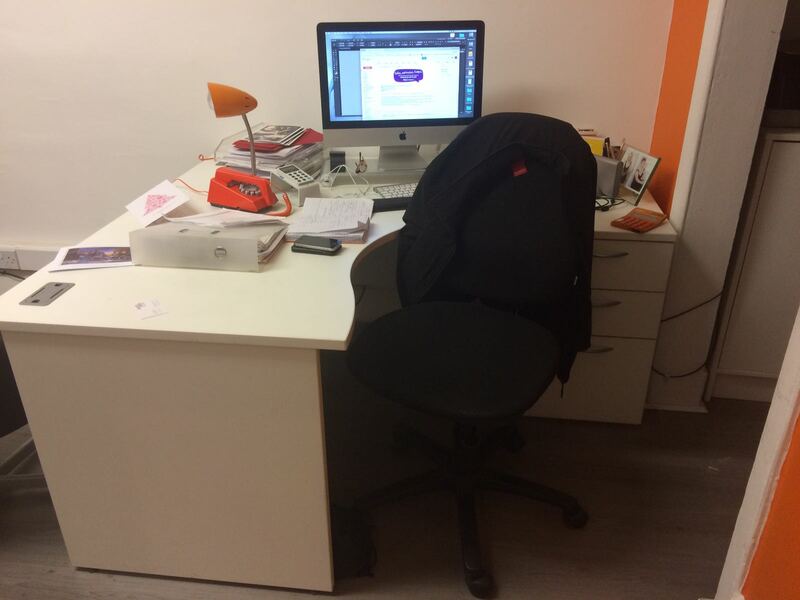 The room is available to rent on an hourly basis and can be booked in regular weekly slots or on an ad hoc basis, during the day, evenings and weekends. The room is also suitable to use as an office or space to conduct interviews.